CCL – Cargo Commercial Ltd. is a forwarding company, which is a London based company operating through the UK, China and Kenya etc. We support our customers in all their logistic needs throughout the country. CCL specialises in airfreight from small to large cargo. CCL offers services from shipping your household to the chartering of flight. You have come to the right place for all your shipments that require much attention. 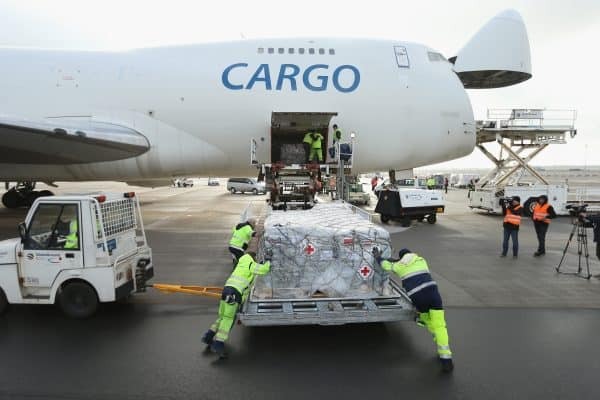 Moreover, we are known as forwarding company in the UK, China, Kenya and Middle East. We offer a comprehensive service and we put emphasis on cost-effective solutions from ex works/home to the final consignee in the destination country. International air transport is often considered expensive, but it certainly does not have to be that way. Due to our years of experience, we are able to address each project as effectively as possible. At CCL, we prefer short lines of communication. You will therefore have a dedicated contact person who, together with you, aims to find the most suitable shipping method, which will save you much time and money. Furthermore, your dedicated contact person is ready to help you the entire project. We can both process quotations, bookings and documentation information in CCL online contact page. Our office is located in the leading logistics port of Europe. From here we realise virtually every transport for you to Kenya. Every day, we export and import all kinds of goods for our customers, using every conceivable method. Because only transport is not enough, we take it one step further. CCL gladly takes care of your customs documentation and helps you with the clearance operations of all of your products. We are happy to assist if you need help in the preparation of the commercial invoice, packing list, export licenses or waiver (permission to import goods into the country of destination). We treat each shipment and transport with the greatest care and precision. In short, we offer customised transport. Together with you, we can find the best logistic solution.